Black Canary Leather Jacket is inspired from the season 4 of the most favorite television series “Arrow”. 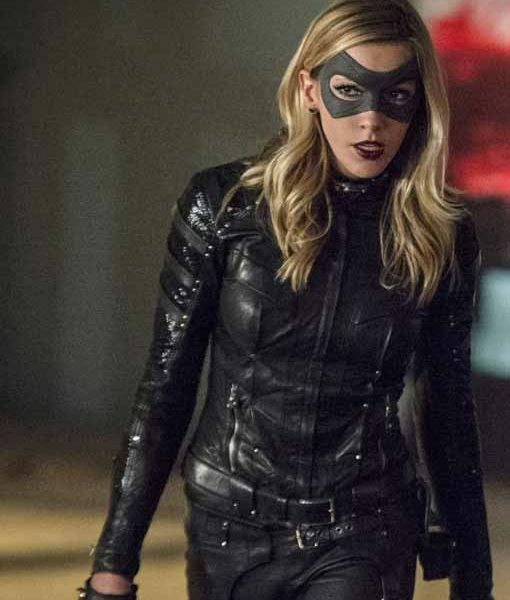 This outerwear has been depicted by Katie Cassidy as Canary. 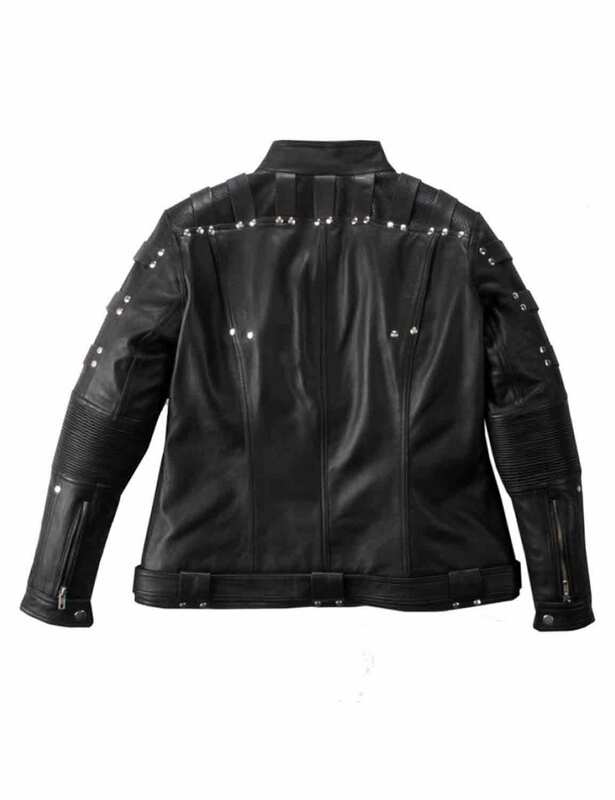 Black Canary Jacket is crafted in real leather, including viscose lining and hemline on bottom. 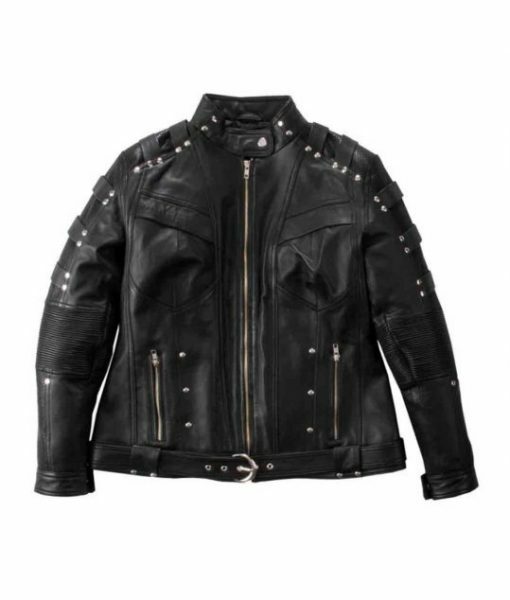 This outfit is also covering front zipper closure and stand-up collar. 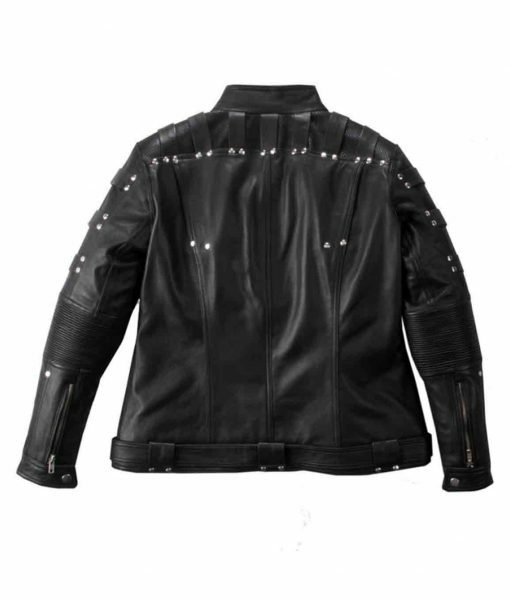 The jacket is detailed with studs and stitching. 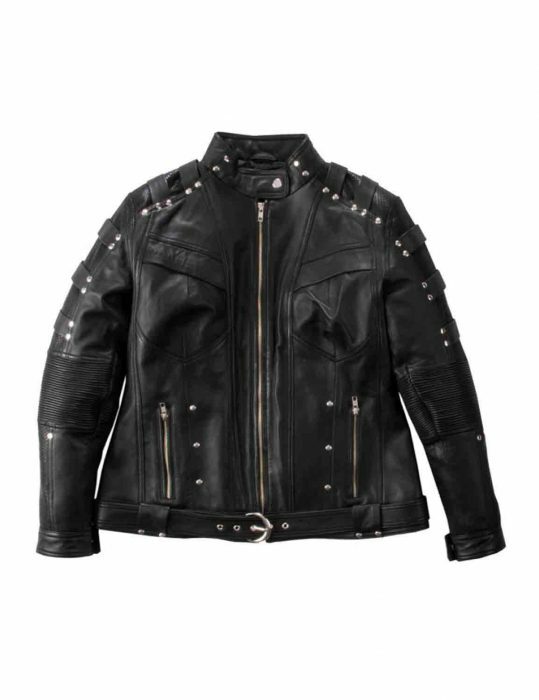 This apparel is shiny black in color. Answered by the admin	Details and images of the finished product delivered to you via Email.